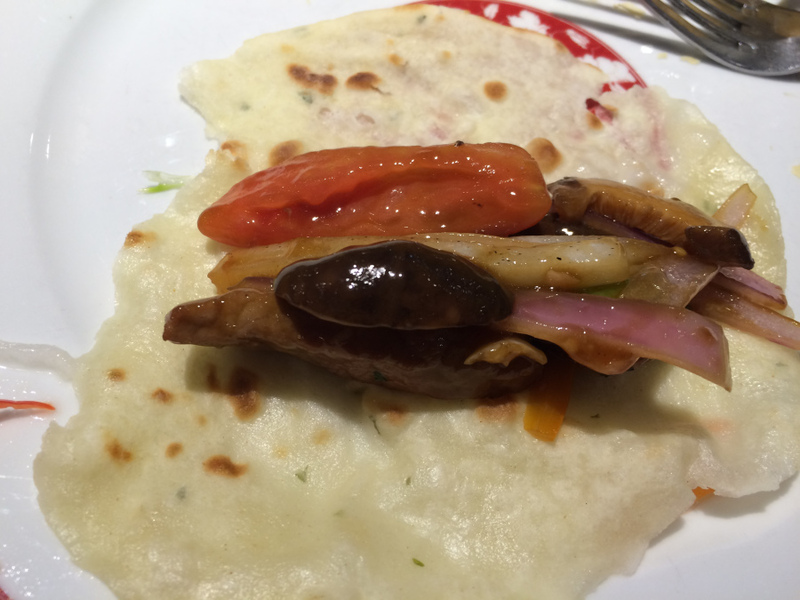 We had heard a lot about the food of Peru and, more specifically, of Lima. With the praise that has been given by chef’s such as Anthony Bourdain about the vibrant food scene in Lima, we were interested to taste for ourselves what people were talking about. 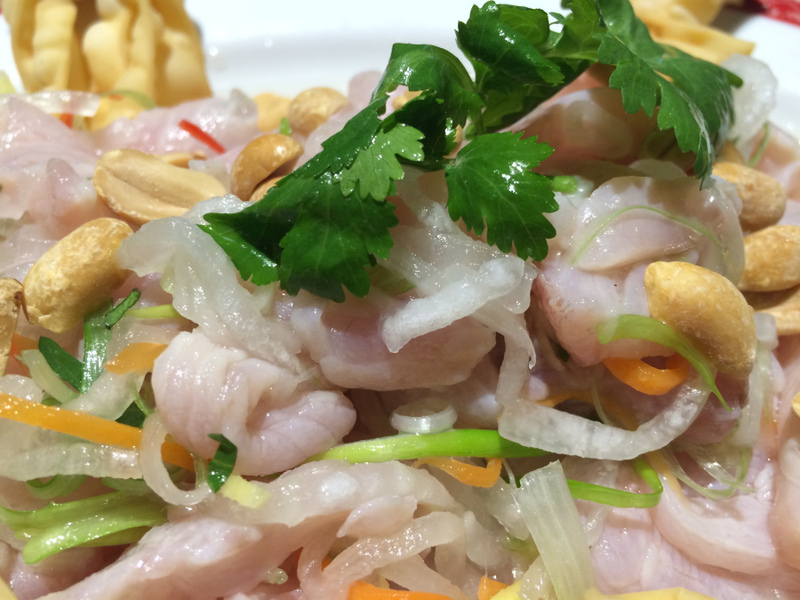 We talked to the concierge at the hotel in order to get the best recommendations and although there are a few places that serve traditional Peruvian food, it is all about fusion. Of the various fusion inspired foods, Asian fusion was the most popular. This entry was posted in South America and tagged asian, casual, dinner, Food, fusion, lima, lunch, peru, photography, South America, travel. Bookmark the permalink. We are going there this year. But I’m concerned about safety of my belongings, as I kept getting warned by friends. You just need to be aware of your surroundings and avoid areas that are known for pick pockets. I also use an over the shoulder bag that is designed so the strap and bag cannot be cut. Everything looks so delicious! Can’t wait to visit peru later this year. Would you recommend any restaurants in Cuzco? We did not go to Cuzco on this trip.